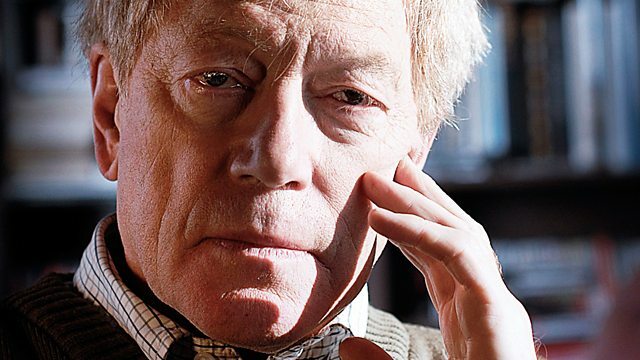 As Wagner's Ring - that huge and controversial cycle of operas - goes on tour, self-professed Wagner fan Roger Scruton explains why The Ring is absolutely a story for our time. "Despite our attempts to live without formal religion" writes Scruton, "we are no more free than people ever have been or ever will be from the religious need". He adds: "I have loved The Ring and learned from it for over 50 years and for me, it is quite simply the truth about our world - but the truth expressed by means of music of unquestionable authority and supreme melodic and harmonic power".